Wireless technologies rapidly penetrate all sphere of our life, enabling the best possible service in such areas as e-payment systems, telecommunications, positioning and navigation systems, and many others. 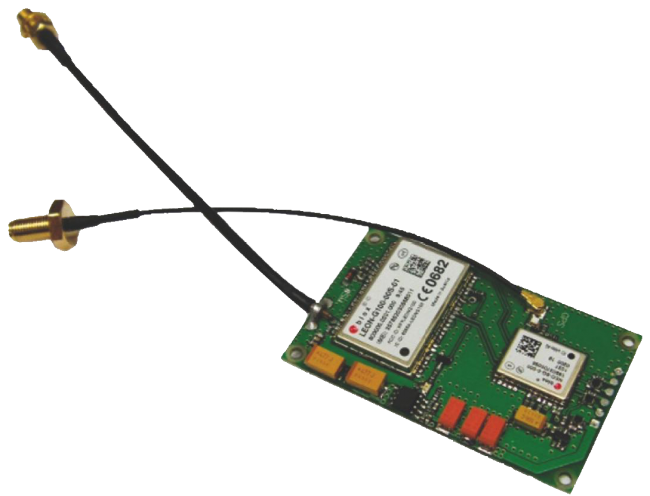 However, most applications require a combination of several types of wireless technologies - RFID, GPS / GLONASS, GSM/3G. EMC Electronics supplies a wide range of wireless components from leading manufacturers, as well as complete functional modules of its own production. We have extensive experience in implementing projects in such areas as electronic payments, monitoring and scheduling of transport, payment terminals in sports centers, hotels, and parking lots. EMC Electronics Company specializes in the design and manufacture of contactless card readers. 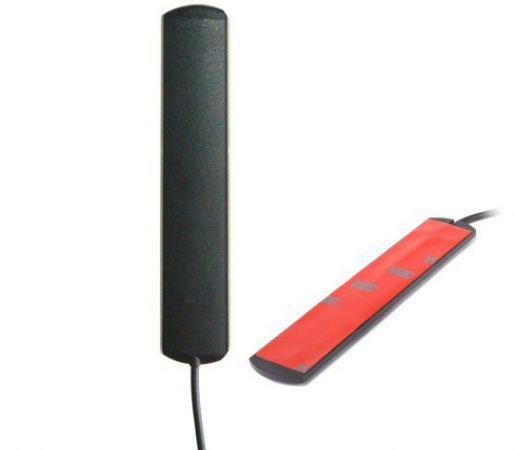 We produce both standard models of RFID readers and specialized devices according to specifications of our customers. Readers support all types of IC cards and labels manufactured by NXP company and most other IC manufacturers with operating frequency of 13.56 MHz. The range of products includes devices compatible with SAM modules for storage of access keys, AES 128 secured communication channel, and extended temperature range. 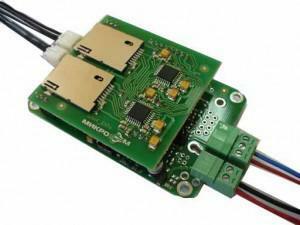 Embedded RFID reader for payment applications with USB and RS232 interface. Secure connection to the host (AES-128). PC/SC drivers for cards of ISO14443 (4) standard. EMC Electronics supplies a wide range of components for global positioning systems, such as GLONASS / GPS modules, embedded GSM/3G modems, special antennas and other accessories. We have developed the SmartEye system for tracking and dispatching of mobile objects, which is a bundle of server and controller software with a network of terminal devices. For visualization of positioning data the system uses Google Maps Premier, while GSM networks, Internet and a dispatcher’s intranet serve as transmission channels. Terminal devices are based on high-quality wireless modules manufactured by uBLOX and Sierra Wireless and are compatible with eCall and ERA-GLONASS service operators. Operating temperature: - 40 to +85 °C. EMCElectronics offers proprietary modems designed to provide mobile Internet access in payment terminals, video surveillance and security systems, and promotional applications. All modems have an audio channel, which can be used for control communication. The devices are assembled on the basis of GSM modules the Swiss company UBLOX, operate in a wide temperature range from -40 to + 85 ° C and can be used in indoor and outdoor applications. Modems are controlled through standard AT-commands. The monitoring and power management system ensures uninterrupted operation without external maintenance. Operation temperature: –40 до to 85 °C. Focused on applications in the automotive market. 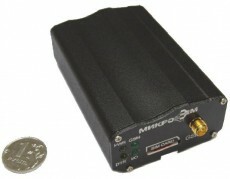 Bestseller in this series is HiloNC V2 GSM module.